B. 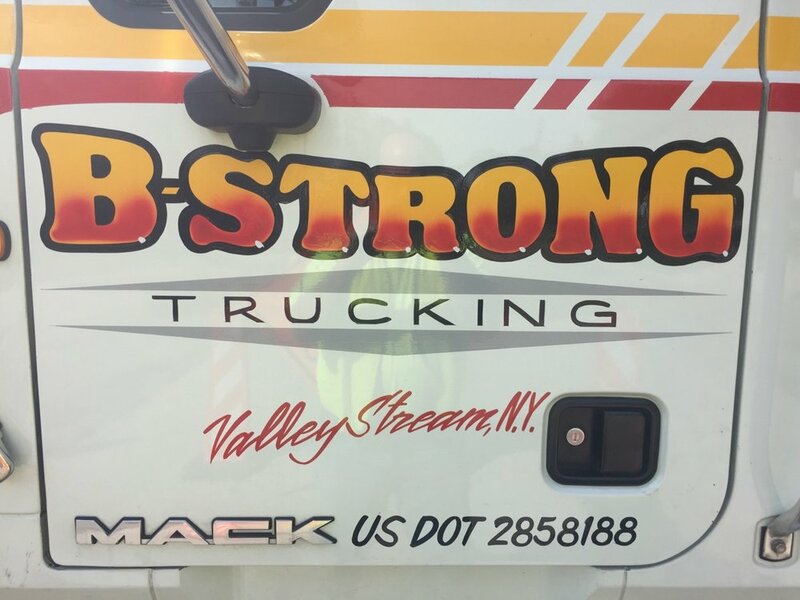 Strong Trucking is a family-owned, state-certified, MBE business based out of Valley Stream, NY. Our drivers are some of the best in the business with over 30+ years of driving and construction experience. We take pride in our quality of work and will do whatever it takes to ensure 100% customer satisfaction. Our mission is to provide our customers with professional and reliable services safely and efficiently. Regardless of whether the project is big or small, we ensure our employers are granted total peace of mind, thus allowing them to focus on the alternative obstacles associated with day to day construction projects. Our commitment to consistent and effective-communication with both our team and drivers is what separates us from the rest. 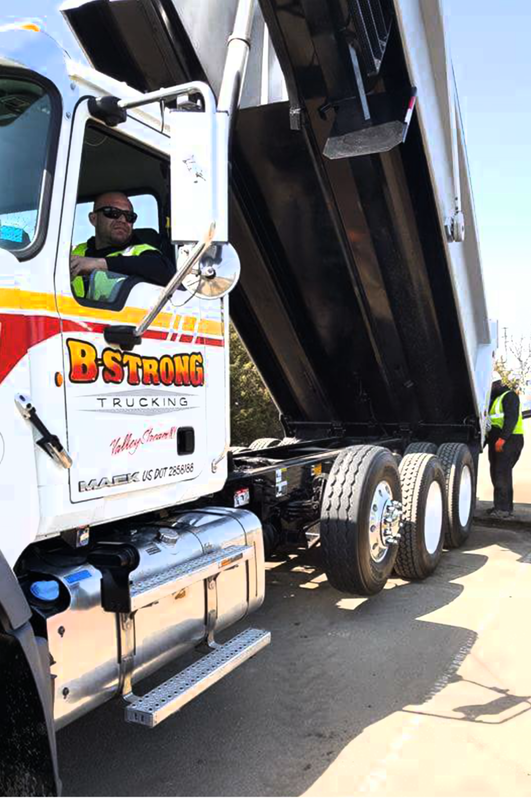 Whether you need a delivery of a specific construction material to a desired location / job site OR Need Material carted away, we are ready to serve you upon request. 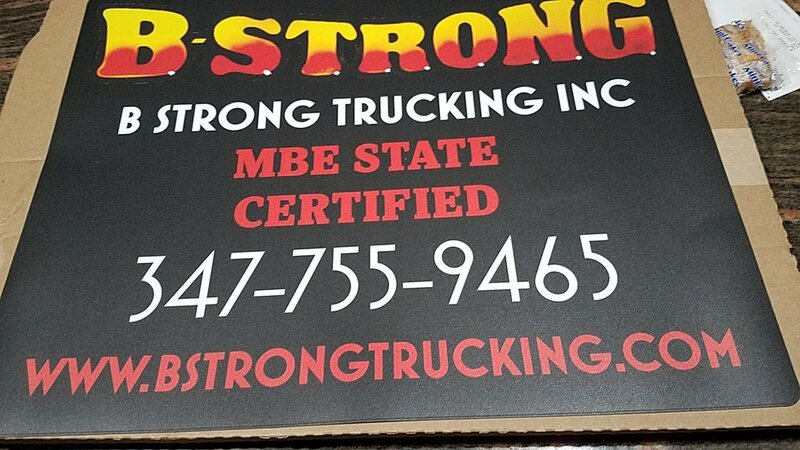 With our drivers having over 30 years of driving, towing, and construction experience, we will be at your service, safe, fast and efficiently to deliver or cart away the desired material/debri. Contact us today for a quote/availability. Our team is dedicated and waiting to help you with all your material removal and delivery needs. If it is outside our normal office business hours, and/or we are unable to answer, please leave a detailed message with your name and phone number along with a brief description of the job and someone will get back to you as soon as possible. If it is an Immediate Emergency/Demand outside of our office business hours, please specify in your message and we will do our best to return your call with haste. Our trucks run 24/7 as per scheduled appointments and jobs. We look forward to hearing from you!